The Halloween Harvest Festival at Pierce College is a long running San Fernando Valley Halloween tradition. If you’ve checked out the “Scream Park After Dark” in past you know exactly what you’re in for as attractions are rarely tweaked from year to year. That familiarity is definitely not a bad thing. 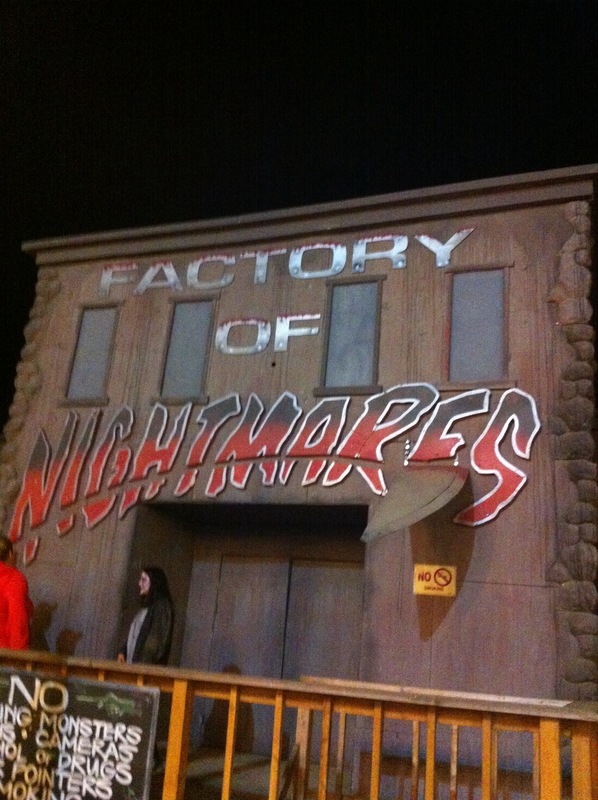 The Factory of Nightmares Haunted House and Creatures of the Corn Haunted Trail are a lot of fun. Insane Reaction is definitely the weakest of the trio, so if you decide to skip an attraction, this is the one.